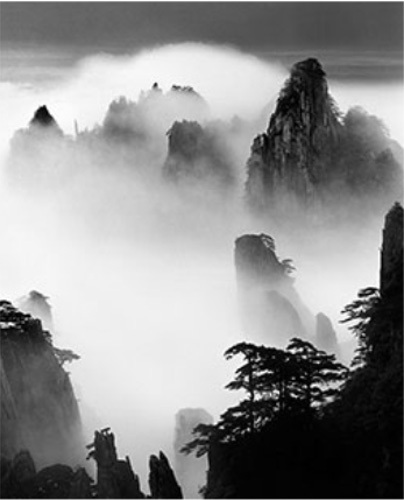 Detail: Mountains, in Chinese legends, are the pillars that hold up the sky. Mountains were seen as places that nurture life. Their veneration took the form of rituals, retreat from social society, and aesthetic appreciation through the art of their vast beauty – some of the many ways that nature played and continues to play a defining role in Chinese culture. The exhibition, consisting of three sections with over 70 photographs by more than 20 contemporary photographers, will present the geography, history, culture, life, and art that is associated with or derived from mountains. The Lofty Mountains: The Famous Mountains of China will introduce the geography, history, legends, and cultures that are associated with famous Chinese mountains; The Pure Sound of Landscape: The Mountains and Chinese Landscape Aesthetic will introduce the renowned Chinese landscape painting aesthetic and how it influenced contemporary photography; and The New Landscape Photography will showcase artists using photography and post-photographic visual effects to express their thoughts on the role of mountains in society.